Steady Slots offers automated checkout service for purchasing items on Supreme and Shopify sites. The price for each slot is being posted on the twitter page. You need to track the Steady Slots twitter for information about available items. Steady Slots offers automated checkout service for purchasing items on Supreme and Shopify sites. The price for each slot is being posted on the twitter page. For example, on US Supreme Week 15 the price for a bag slot was $30, sweatshirt - $30, for fleece - $60 and so on. 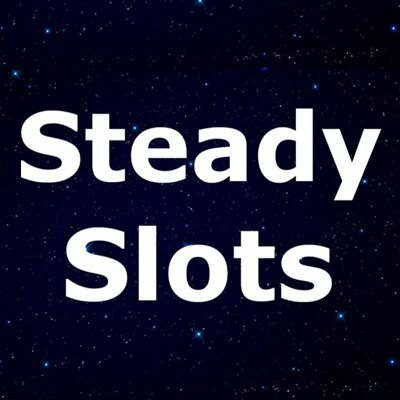 You need to track the Steady Slots twitter for information about available slots. To get a slot, you need to fill the special Google form.